Niko Schwind, Kellerkind, Daniel Secco & Sassah, Elekfantz, Hernan Cattaneo & Soundexile, Dusky and more. 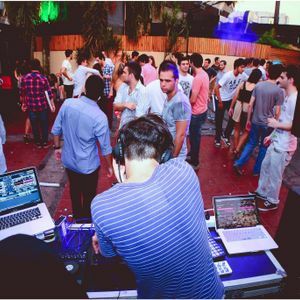 Live set recorded at Alvear Garden on 28.2.2014. Very fun show I did the warmup set for Diego Petersen.